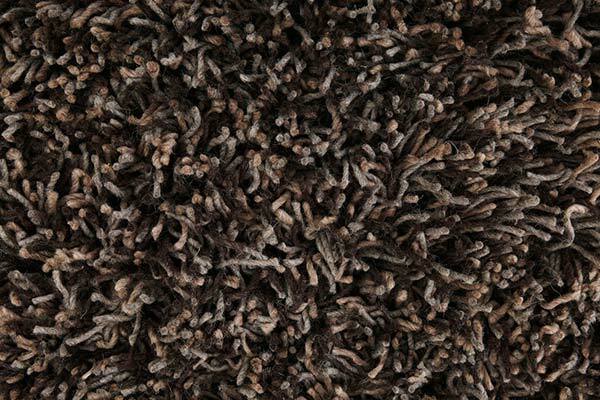 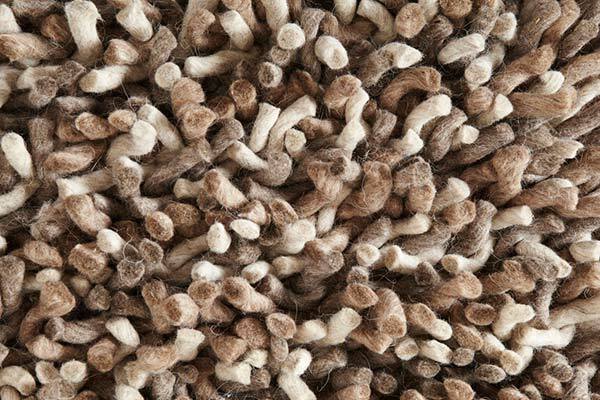 We provide a wide selection of wool, bespoke designed, shaggy and patterned rugs to suite all tastes and budgets, selected from all over Europe, some of our specialist rugs are shipped in from the stylish Belgium region. 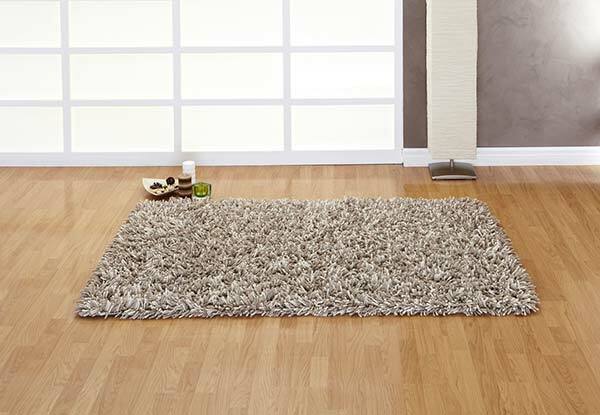 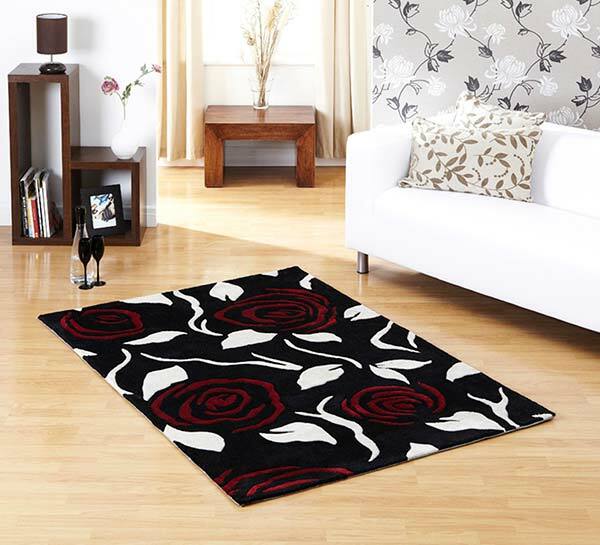 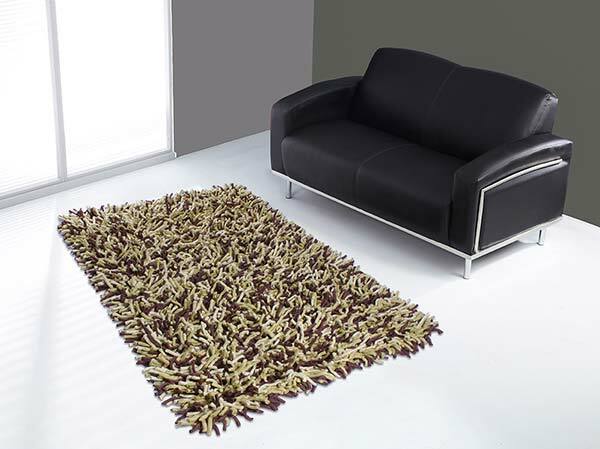 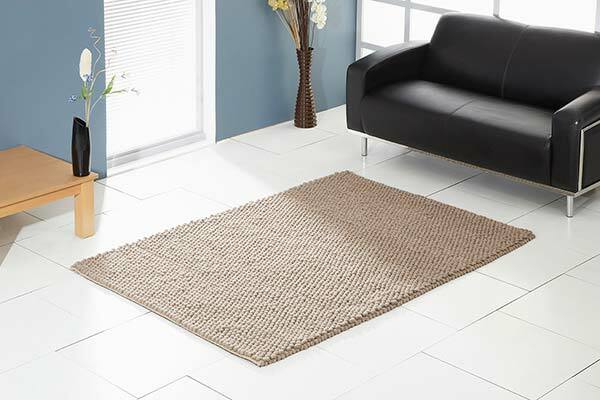 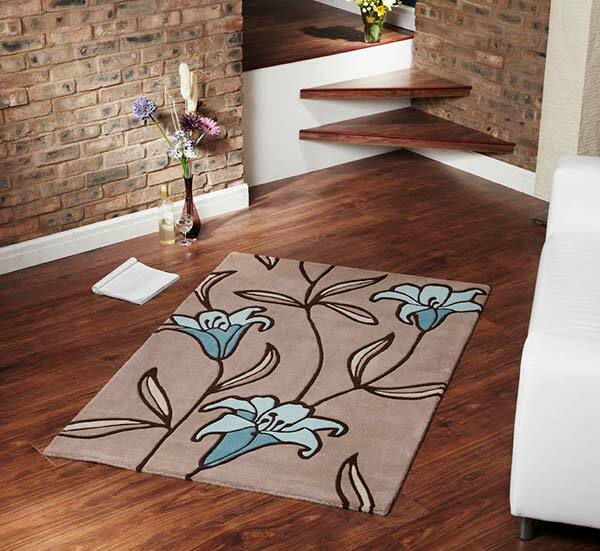 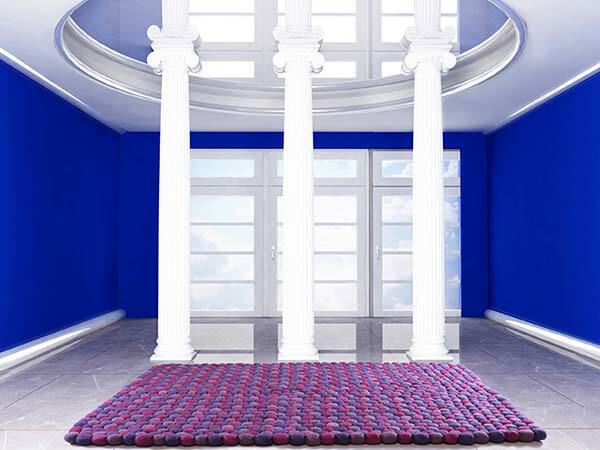 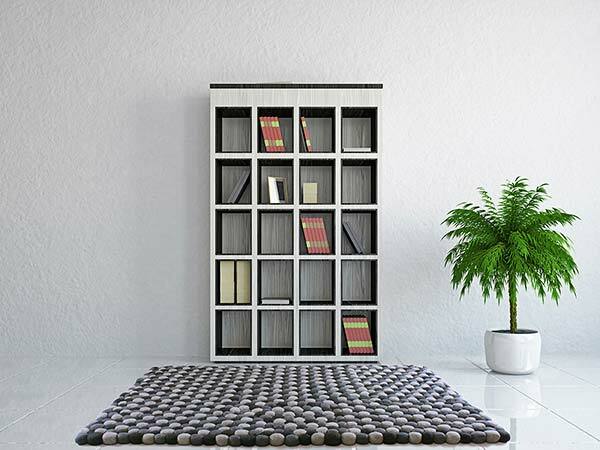 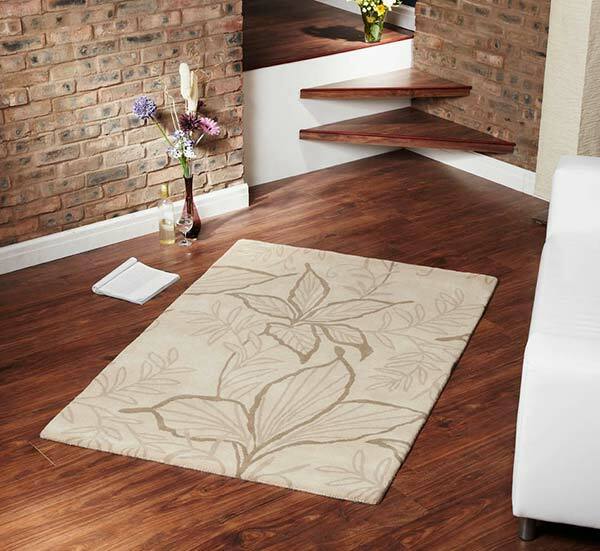 We stock rugs in the following sizes 80cm x 150cm, 120cm x 170cm, 150cm x 240cm. 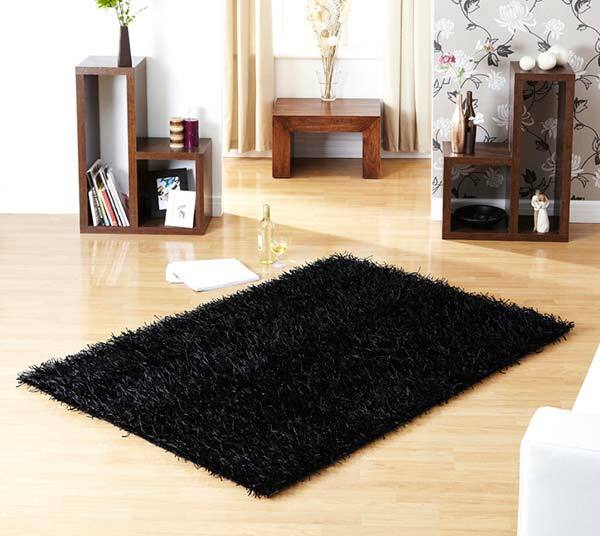 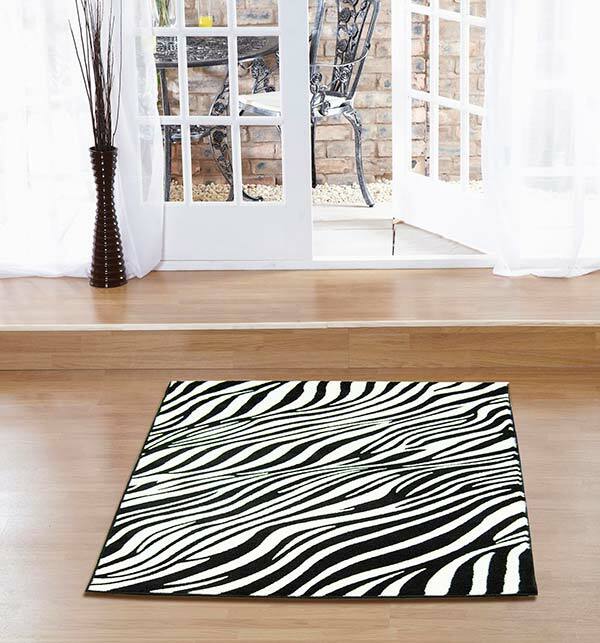 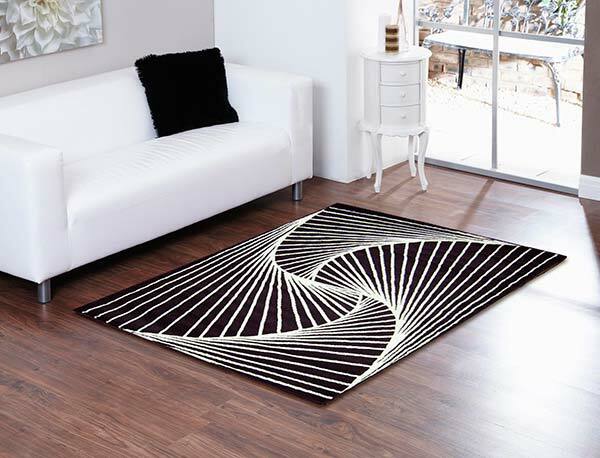 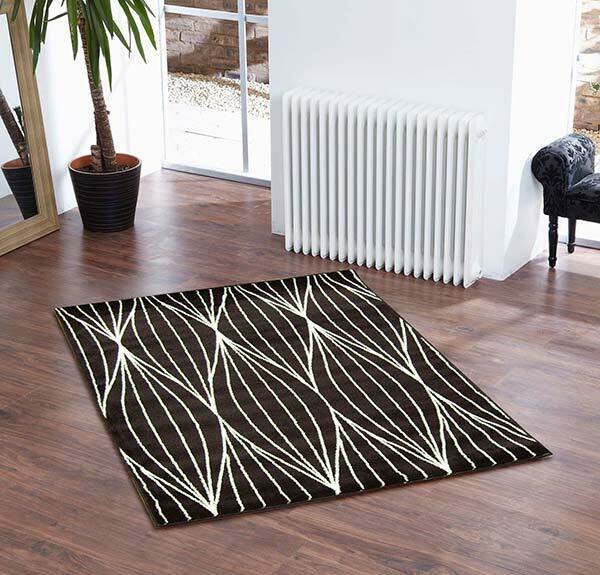 We have hundreds of rugs in stock so pop in and see the wide range thats available. 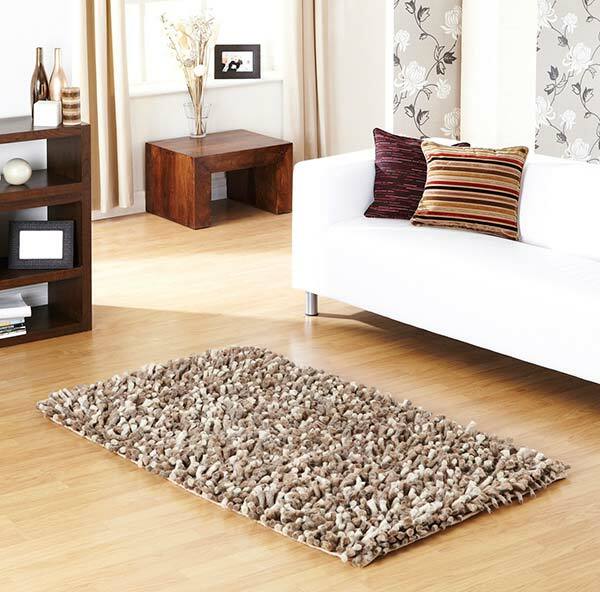 Rugs in Newcastle upon Tyne, Rugs in Peterlee, Rugs in Sunderland, Rugs in Durham, Rugs in Middlesbrough, Rugs in Hartlepool, Rugs in Wynyard.